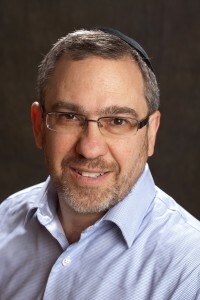 Canadian born Israeli educator, writer‚ film producer‚ and Rabbi‚ Raphael Shore, is the founder of Jerusalem U. The Organization aims to address the prevalent and growing need to educate and inspire the new generation about Judaism and Israel. Jerusalem U does this primarily through the medium Shore knows best – Film. In 2010 Jerusalem U produced and released a 30 minute documentary called Crossing the Line: The Intifada Comes to Campus. 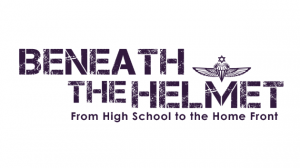 This was followed in 2012 with the award winning PBS featured documentary Israel Inside: How a Small Nation Makes a Big Difference, narrated by Tal Ben-Shahar and in 2014 they released the unique and intimate documentary about life in Israeli soldiers Beneath The Helmet: From High School to the Home Front‚ which he created and produced with his wife Rebecca Shore. Jerusalem U embraces the Raphael Shore philosophy of merging the power of film with some of the Jewish worlds most revered thought leaders. These include Emeritus Chief Rabbi Lord Jonathan Sacks‚ Hollywood star Mayim Bialik‚ Elliot Gould‚ Gary Sinise‚ Fern Oppenheim, Alan Dershowitz, and the educator behind Harvard’s most popular course Habits of Happiness, Dr. Tal Ben-Shahar. The Oz fellowship works with 30 gap year students each year, bringing them together with top Israel experts, to create an elite network of Israel activists when they return to US campuses. Beneath the Helmet is perhaps the most important film Jerusalem U and the Shores have produced t hus far. It is a coming of age story that highlights five young Israeli high school graduates, who are drafted into the army to defend their country. At the age of 18, away from their houses, family, and friends these young individuals undergo a demanding journey, revealing the core of who they are and who they want to be. The filmmakers were granted unprecedented access to the soldiers’ lives and were able to follow the trainee parachutists not only during their grueling training but also off-base with their families and friends. 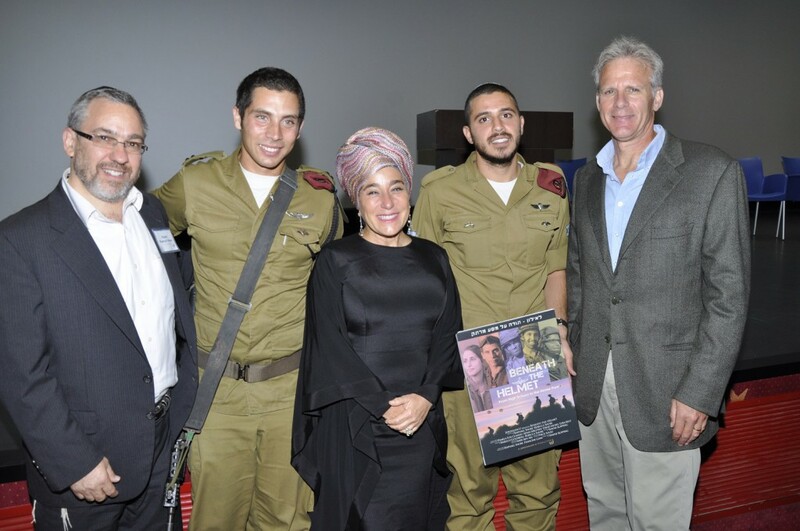 The film illustrates how these young men and women are protecting not only their homes, but the shared values of peace, equality, opportunity, democracy and religious tolerance. The lessons they learn along the way, are lessons that can be adapted, understood and appreciated by everyone. The film is already being shown widely and was accepted to several film festivals. Jerusalem U intends to screen it on hundreds of campuses and communities across the United States and worldwide‚ to provide Jewish youths with powerful role models they can easily relate to and apply the challenges and life lessons these remarkable young Israelis experience, to their own lives. Jerusalem U creates and distributes innovative and stimulating films and film-based educational programs with the goal of making young Jews feel proud of being Jewish and emotionally connected to Israel. Engages millions of people across the globe with our award-winning films. Educates young Jews by providing exceptional educational programs that inspire a deeper connection to Israel and Judaism. Empowers the best and brightest Millennials to advocate for Israel and to develop groundbreaking solutions for the needs of the Jewish people.